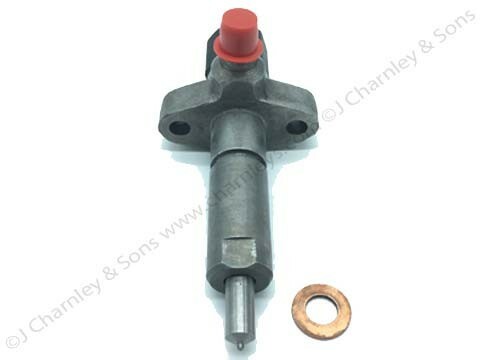 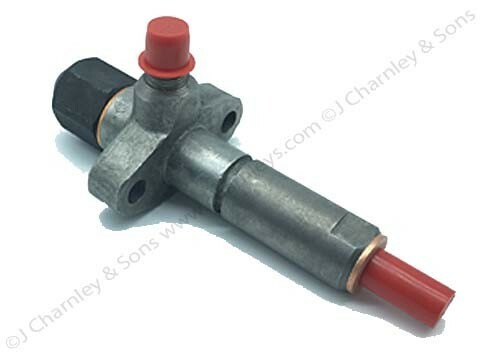 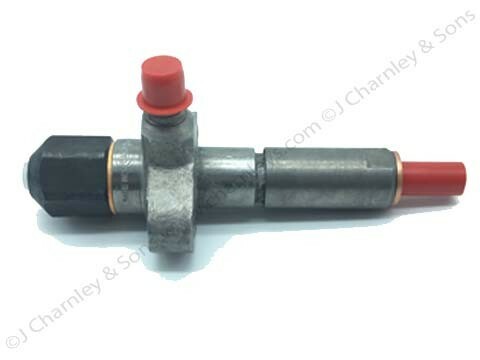 Reconditioned CAV Fuel Injector for the Leyland 6/98NT engine. 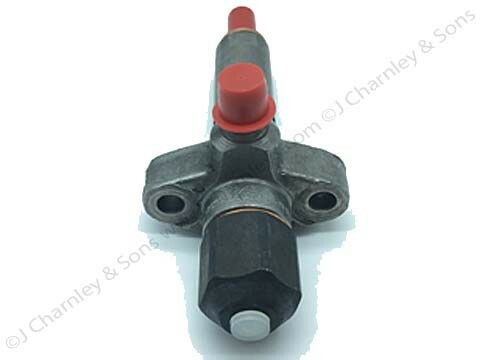 Fitted to Leyland Heavyweight tractors, Thornycroft boats and Leyland trucks. 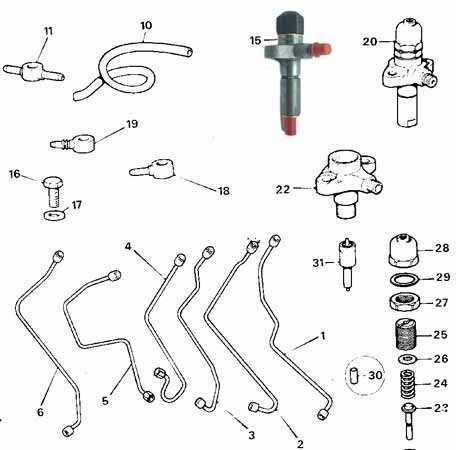 See item number 15 in the illustration.